Tendinitis (also spelt tendonitis) means inflammation (itis) of a tendon, is a type of tendinopathy (disease of the tendon both inflammatory and structural) often confused with the more common tendinosis. 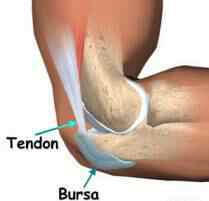 Tendinosis (osis – disorder) refers to a condition of degeneration within the tendon that is NOT primarily inflammatory, rather structural. Tendinosis does have inflammatory cells, but these are far less significant than that of tendinitis. Tendinosis has similar symptoms but requires different treatment. Generally tendinitis is referred to by the body part involved, such as Achilles tendinitis (affecting the Achilles tendon), or patellar tendinitis (jumper’s knee, affecting the patellar tendon). Tendinitis injuries are common in the upper and lower limbs (including the rotator cuff, elbow, knee, ankle attachments), and are less common in the hips and torso. Treatment of tendon injuries is largely conservative. Use of non-steroidal anti-inflammatory drugs (NSAIDs), rest, and gradual return to exercise is a common therapy. Accelerated Strengthening for surrounding muscles to unload the affected area. Initial recovery is typically within 2 to 3 days and full recovery is within 4 to 6 weeks if it is your first injury and it is relatively minor. 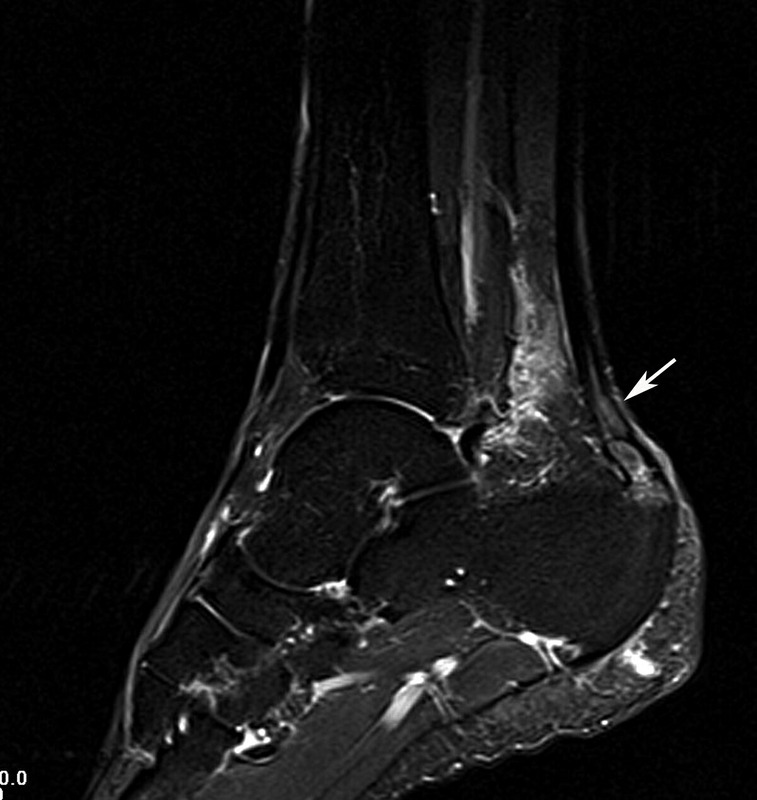 If left untreated the condition can become chronic leading to significant long term damage to the tendon and increased change of rupturing which requires surgery. To return to sport safely you must be able to perform at a level in a controlled environment that will exceed any demand placed upon you in you intended sport. ie. If you have to hit a tennis ball at 150 km/h during a game, you should aim to hit it repetitively at 180 km/h in a rehab setting. As tendinosis is more common than tendinitis, and has similar symptoms, tendinitis is often initially treated the same as tendinosis. In chronic tendinitis laser therapy has been found to be better than conservative treatment at reducing pain; however, no functional outcomes were assessed. Autologous blood injection is a technique where the area of tendinitis is injected with the patient’s own blood in order to stimulate tendon healing. The procedure does result in a pain flare for several days, as the blood irritates the tendon; however, platelet-derived growth factor, which is contained in platelets, is thought to commence the healing process. The treatment has been tested in two small trials for tennis elbow and shown to help.